keep warm with style. connected. Heating has never looked this good. Mill is all about hygge. Control all your heaters with the Millheat app. The design of mill oil forces the hot air to rise through the closed hot fins. This increases the speed of the hot air and results in faster and more efficient heat distribution in the room. We call it Mill Heat Boost Technology. OLYMPIC GOLD MEDALIST IN SPEED SKATING, HÅVARD LORENTZEN, KEEPS WARM WITH STYLE. THIS NORWEGIAN CHAMPION SET WORLD RECORD AND WON GOLD MEDAL IN THE PRESTIGOUS OLYMPIC GAME 500M SPEED SKATING IN PYEONGCHANG IN SOUTH-KOREA IN 2018. HE ALSO ACHIEVED AN IMPRESSIVE SILVER MEDAL ON 1000M IN THE SAME OLYMPICS. IN MARCH 2018 IN CHANGCHUNG CHINA, HÅVARD BECAME WORLD SPRINT CHAMPION. AS A LEADING HEATING BRAND FROM THE NORDICS, IT SEEMED ONLY NATURAL TO TEAM UP WITH THIS SUCCESSFUL OLYMPIAN AND TOGETHER WE ARE THE WINNERS OF WINTER! Enjoy your warm and beautiful home. “HYGGE” IS A NORWEGIAN AND DANISH WORD THAT HAS BEEN EMBRACED BY CULTURES OUTSIDE THE NORDICS IN RECENT YEARS. THE WORD “HYGGE” IS OFTEN USED TO EXPRESS A MOOD OF COZINESS, FEELING OF WELLNESS AND CONTENTMENT. MILL IS ALL ABOUT “HYGGE” AND THE NORDIC LIFESTYLE. WE WANT OUR CUSTOMERS TO HAVE A COZY, WARM AND COMFORTABLE HOME REGARDLESS OF THE FREEZING TEMPERATURES OUTSIDE. DUE TO THE COLD WEATHER IN SCANDINAVIA, WE SPEND A LOT OF OUR TIME INDOOR. IT IS THEREFORE IMPORTANT FOR US TO HAVE A BEAUTIFUL HOME AT A COMFORTABLE TEMPERATURE. 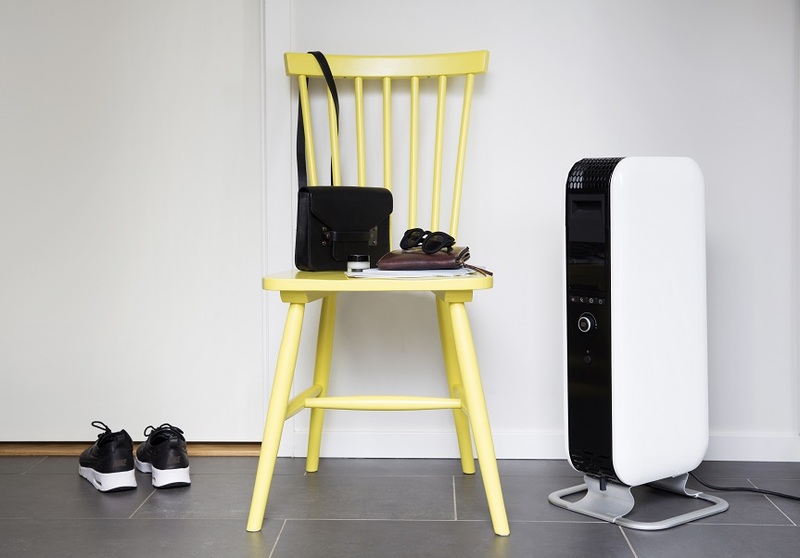 MILL OFFERS YOU BOTH; STUNNING DESIGN AND COMFORTABLE AND EFFICIENT HEATING. TAG US IN YOUR PICS FOR THE CHANCE TO WIN EXCITING MILL PRODUCTS!